X-rays are essential to a person’s oral health, and at Greenline Dental Centre at Coquitlam Centre, we want to ensure that people are getting regular X-rays for their teeth. 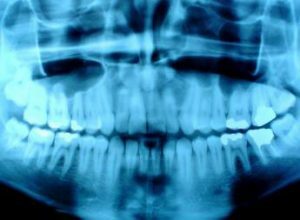 X-rays for Coquitlam dental patients at Greenline Dental Centre at Coquitlam Centre can be vital for maintaining oral health. For most patients, they will receive a full set of mouth X-rays to determine the state of their oral health. Patients may need to follow up so we can analyze the condition of their gums or their odds of tooth decay. Our patients’ health is important to us, so schedule an appointment at Greenline Dental Centre at Coquitlam Centre today to book your X-ray.